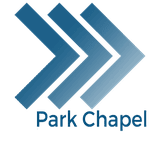 At Park Chapel our kids (infant through 6th grade) experience safe, age-appropriate environments where they learn about Jesus in a creative and relevant way. First, look for the Kids Check In . There we will meet your family, check your child into our system, and then one of our volunteers will lead you to their age-appropriate room. New families can CLICK HERE to pre-register your children for KidsTown (infant - K) and/or Transit (1st - 6th). Before Service: You can check in your child at any open kiosk. You and your child will be given matching name tags that are exclusive to your family and your visit. Your child will need to wear the name tag portion while you hold on to the matching tag. Extremes 4-6 is a week-long camp filed with non-stop fun where every minute of the day is packed with adventure. Extremes is an unforgettable time with mind-boggling fun, great evening activities, intense discussion times, amazing faculty, great Bible teaching and awesome worship. Campers will love every minute! Bill Paulin will be also be attending this week and would love for it for fill up with Park Chapel kids and their friends! 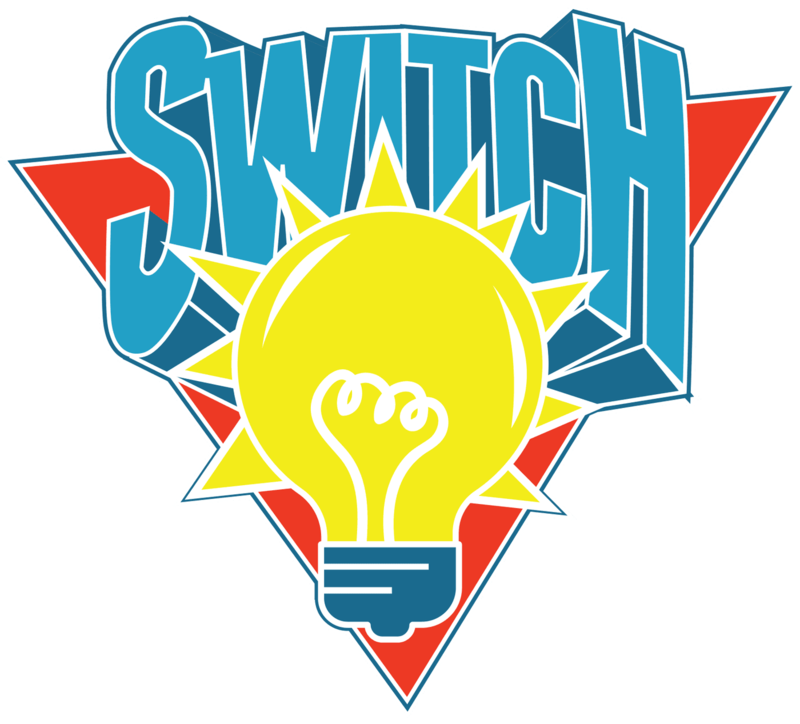 SWITCH is youth group for pre-teens (4th - 6th grades). 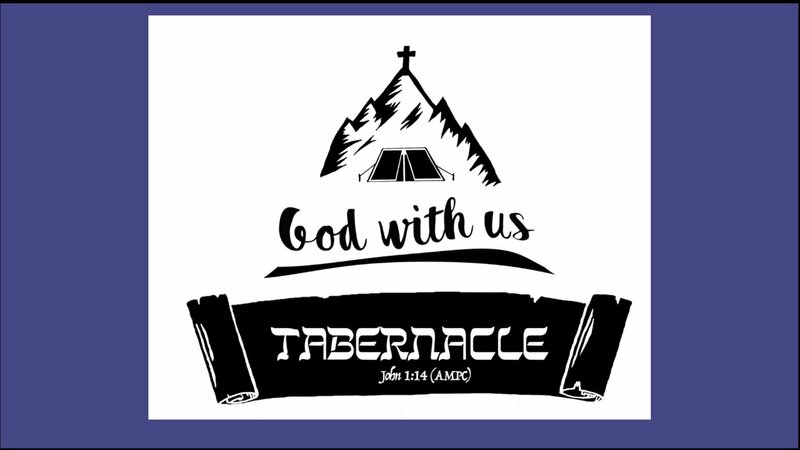 It meets once a month after church on Sundays (12:15 pm - 2:15 pm) during the school year. 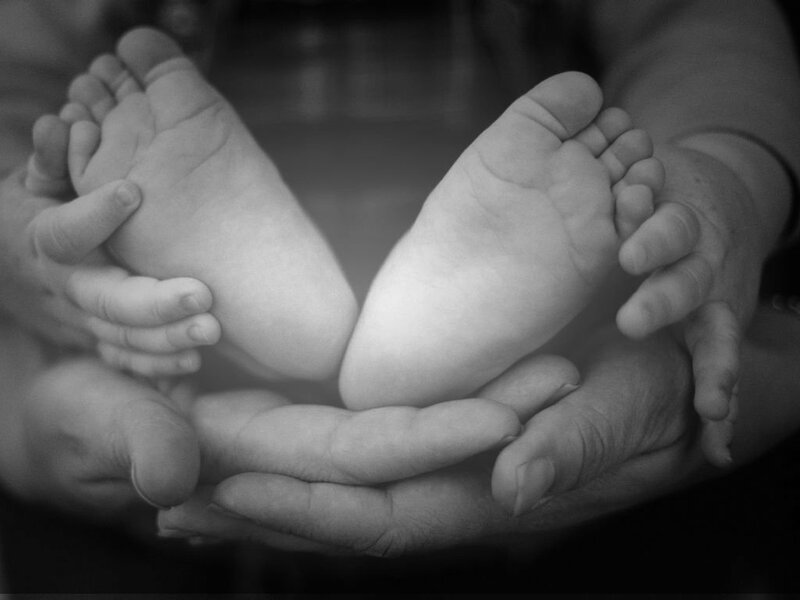 Baby D is an intentional service for parents and invited guests to gather together as they commit to honor God by teaching their child about Jesus. Preparation by way of homework assignments is a requirement. Once you are registered you will receive instructions. The next service will be September 15, 2019. 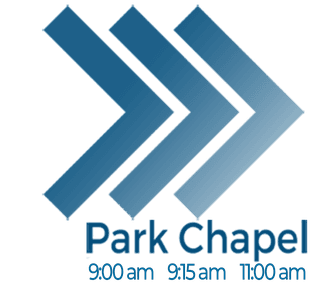 Contact: Carrie Bruck, Kids Town Director (cbruck@parkchapel.org) with any questions. Little Blessings Preschool (3 yrs - Pre-K) is hosted at Park Chapel.